Thinking about a way to retrieve back your lost or deleted text messages and contacts from your Android phone ? 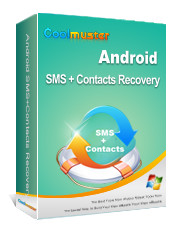 Just look no futher than Coolmuster SMS+Contacts Recovery, which is fully capable of recovering SMS and contacts from Android handset with ease. 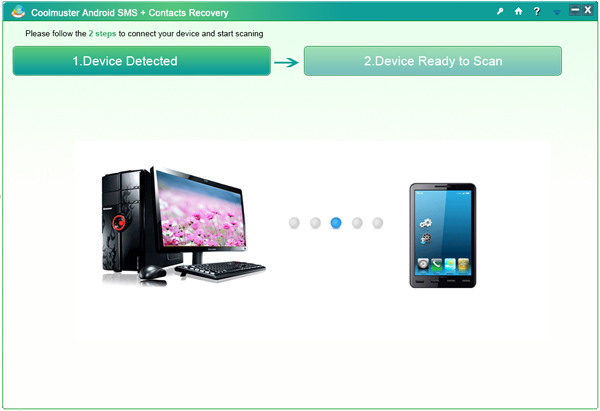 * Recover deleted or lost SMS messages/contacts from Android phones directly without quality loss. * Preview recoverable messages and contacts before recovery. * Support several Android phones: Samsung, HTC, Motorola, etc.